Once project is planned well, the best thing project manager can hope for, is: deliver project on time, within budget. But in this real world, things don’t happen automatically. You have to put in efforts and make things happen. That’s where project monitoring and project control come into play. Project monitoring enables stakeholders to clearly know if things are progressing as expected or not. Based on project monitored information project managers, executives to make decisions about projects – whether to add more resources, request extension, add budget, billing, etc. If you want to know whether project has been successful, you must set success parameters, KPIs at every stage of projects so that you can get early warning indicator and act swiftly to get things done rightly. 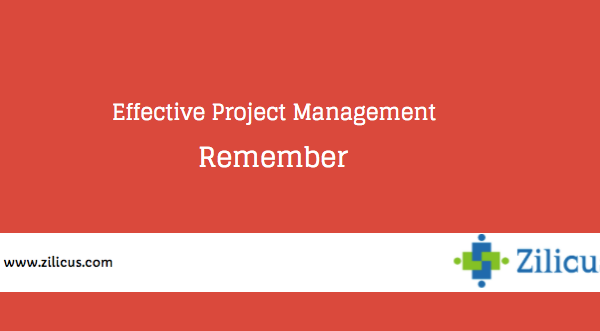 There is no better way to monitor project than using project management tools. Using Excel or MS Project to track project is no longer any right or productive approach. 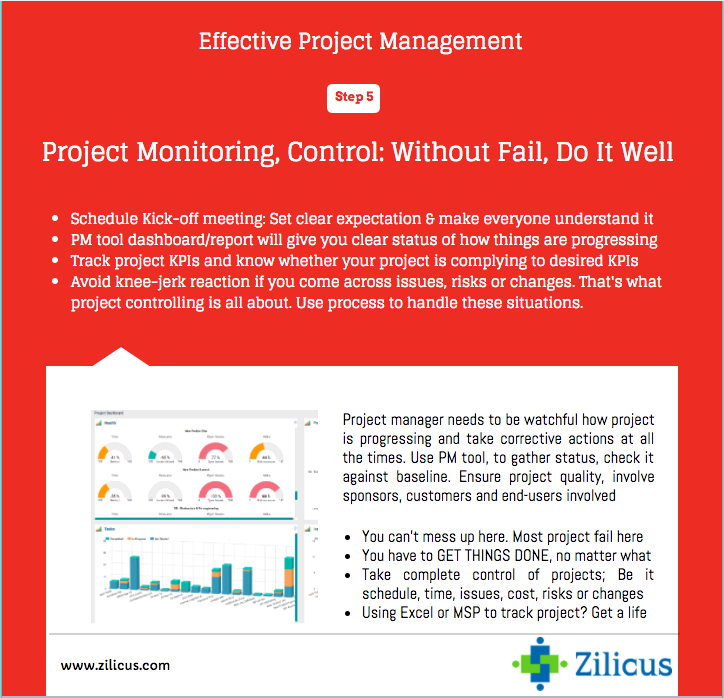 Take look at few pointers the infographics below to effectively manage project by monitoring and controlling it. 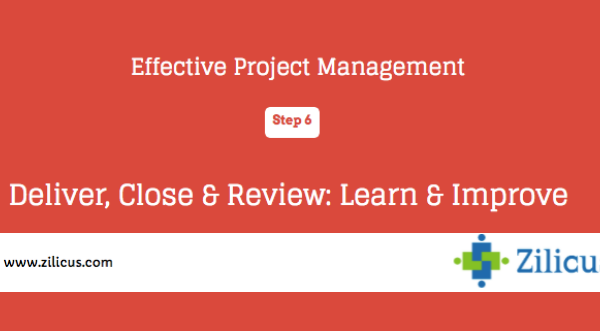 Do check next tip about project closure and review.